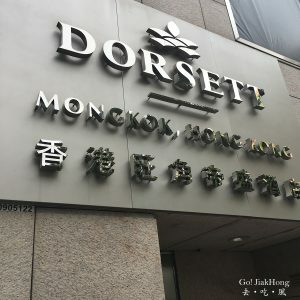 If you plan to visit West Japan but wanted to venture out of the cities to other regions in Kansai for a short day trip. This pass will be a good recommendation for you, as it covers all the famous prefectures and some of the hidden gem in Kansai area. Kansai Wide Area Pass is a 5-day pass, which covers up to the Tottori and Okayama. Here are some of the famous stops you can visit Himeji, Okayama-Kurashiki, Kinosaki Onsen and Tottori. **Price increase since 2015, 1st April, and with an addition of 1 day. 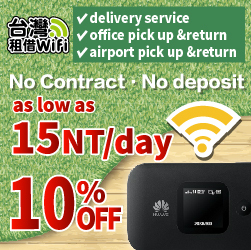 **Price shown in SGD will vary due to the currency exchange. Your passport and the confirmation letter that indicates you have purchased online. 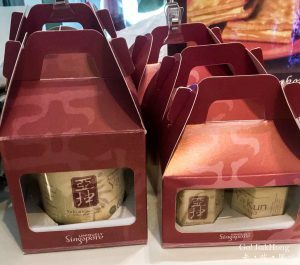 A voucher will be provided for exchange at the respective counter if you purchase from Klook or H.I.S. Confirmation email sent within 48 hours of purchase. Change your pass at Kyoto, Osaka, Shin- Osaka, Kansai International Airport. Please fill in your name, country and Passport number at the counter and present your passport to the staff at the counter. From 2016, Kansai wide area pass is not required to enter through the side door aka MANNED GATE (Gate A). Kindly enter through AUTOMATED ticket gates (GATE B). To activate your pass insert your pass into the slot located above the green arrow on the fare gate. and don’t forget to take back your ticket as you pass through. Purchase your pass online, as it will cost lesser with the early bird special discount. Currently, Klook has the best deal compared with HIS by 2 dollars, as for JTB online sales will only be open, next year March. Just to take note that if you are buying the pass from Klook you will have to exchange your voucher at HIS counter in Kansai Airport (KIX) and they will only be open from 08:30-22:00. If you reach Kansai airport earlier, you will have to wait. 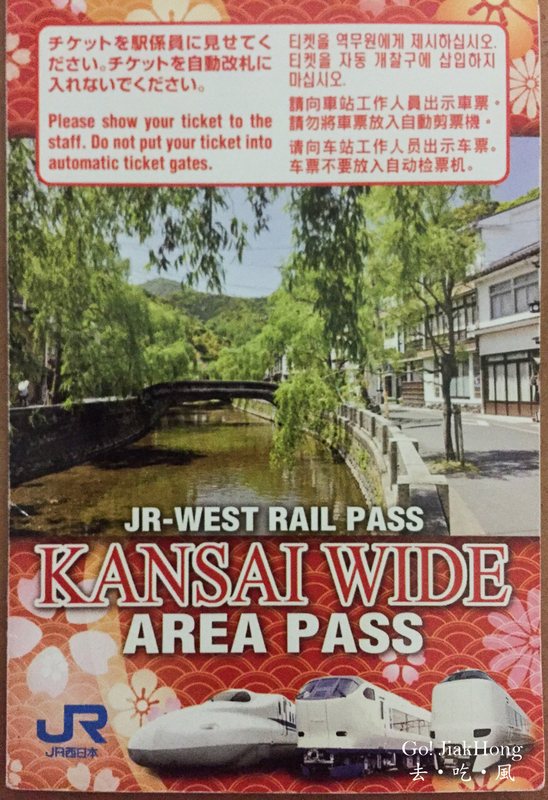 You may want to purchase online from the JR-WEST Website and exchange your pass at the ticket office which opens from 05:30-23:00. The rail pass is available and usable all year around. Purchase of rail pass is available up to 1month in advance until the first day of use. ** As of the current, reservations can be done through online booking between 27 and 2 days in advance. Reservations are not available more than 27 days in advance. The rail pass is only valid for its rail pass holder only. Carry your passport when rail pass is used, and present when a JR staff asks to. 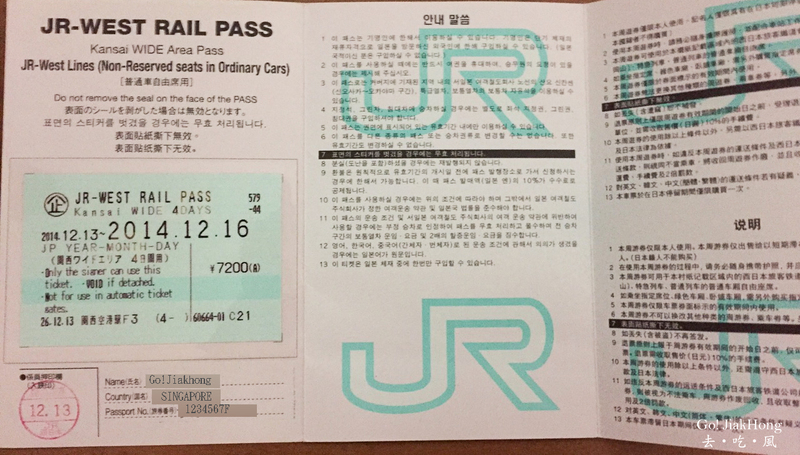 The magnetic ticket is considered void once it is detached from a rail passbook. Reissued of rail pass will not be given even if it is lost or stolen. 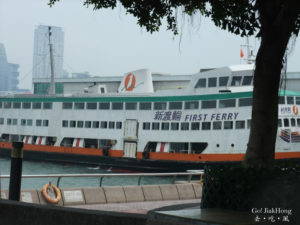 After the purchase of the rail pass, starting date and the duration are not able to change. Print out the Booking confirmation e-mail/voucher and bring it to the pickup station to collect your rail pass. 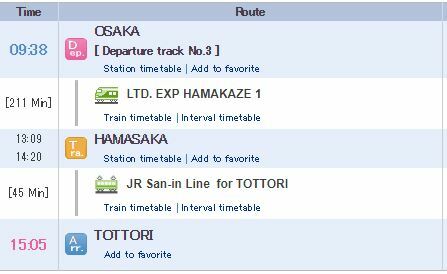 For travellers who wish to visit Tottori from Osaka, do note that there are some restriction from the pass. Extra charges are applicable for SUPER HAKUTO (Kamigori⇔Tottori) and SUPER INABA (Kamigori⇔Tottori). 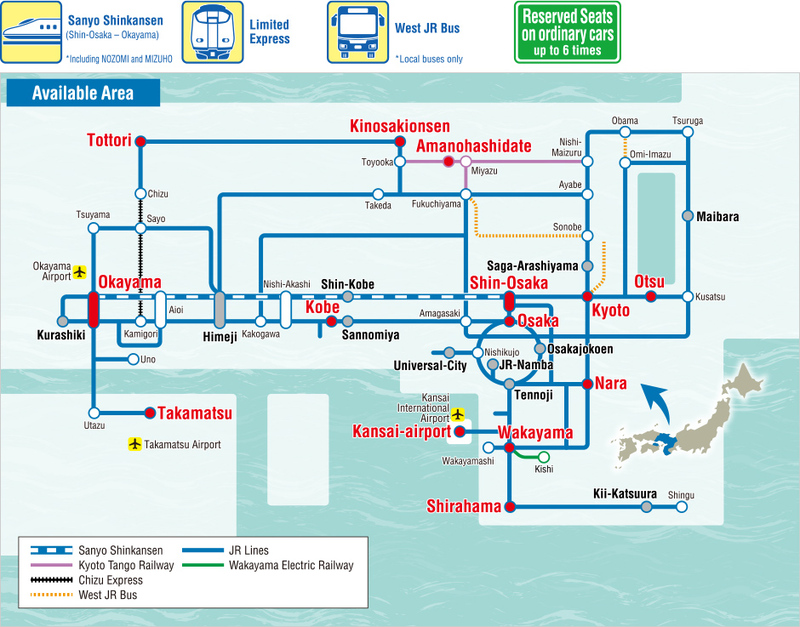 In order to make full use of the pass, it is better to travel a longer distance, for example, get on the “SANYO SHINKANSEN” (Nozomi or Mizuho) from Shin-Osaka to Okayama and/or Express Trains ‘HARUKA, KUROSHIO, THUNDERBIRD, KOUNOTORI, SUPER HAKUTO (Kyoto↔Kamigori) etc. 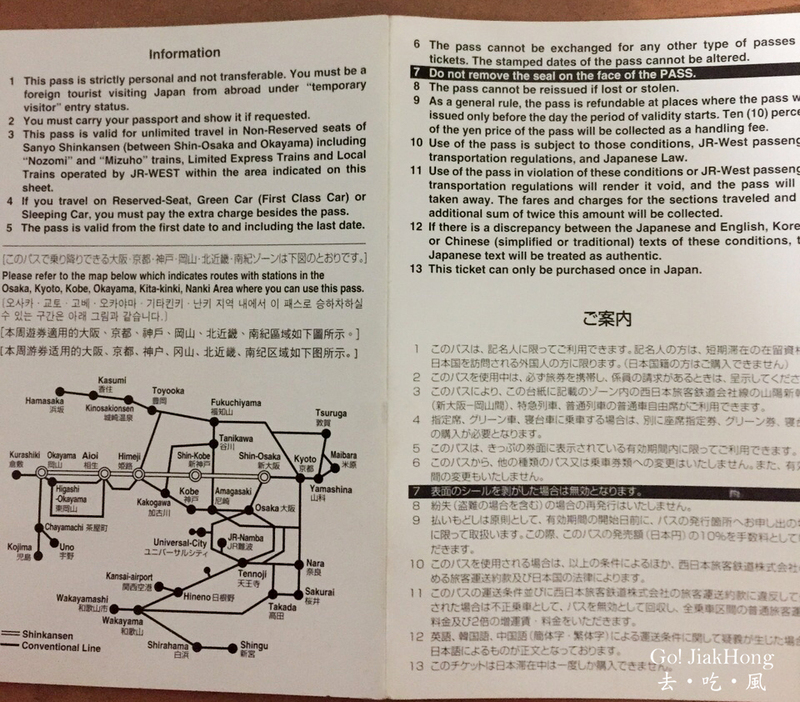 If you are just planning to stay in Osaka and a day trip down to nearby cities like Kobe, Kyoto or Nara, this pass will not be suitable for you.